You will fall in love with this East Beach home with west facing ocean views. This renovated home shows beautifully and checks off lots of boxes. The main level up has 3 bedrooms, 2 baths making it perfect for families, downsizers, and first time buyers; the one bedroom in-law suite on the lower level has its own access and patio area - perfect for extended families; and those needing space for their private, home-based business will appreciate the spacious room directly off the main entry. 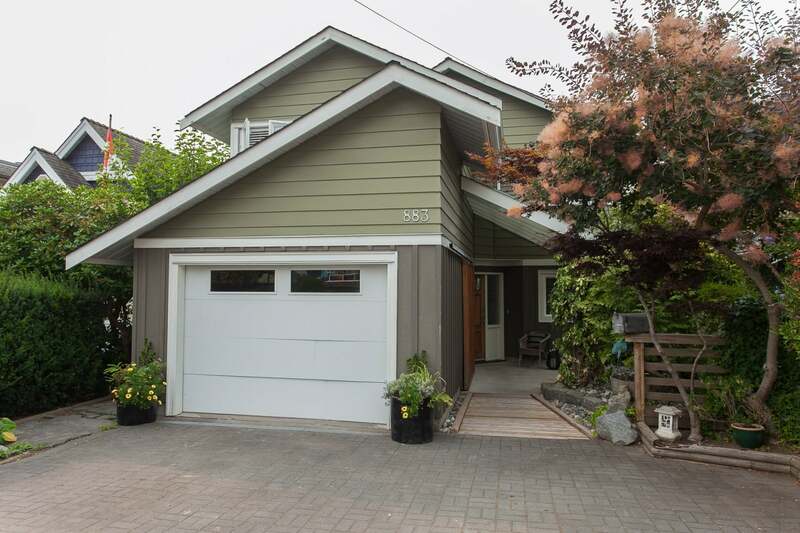 Completely updated throughout, this home boasts newer windows, bathrooms, kitchen, and flooring. 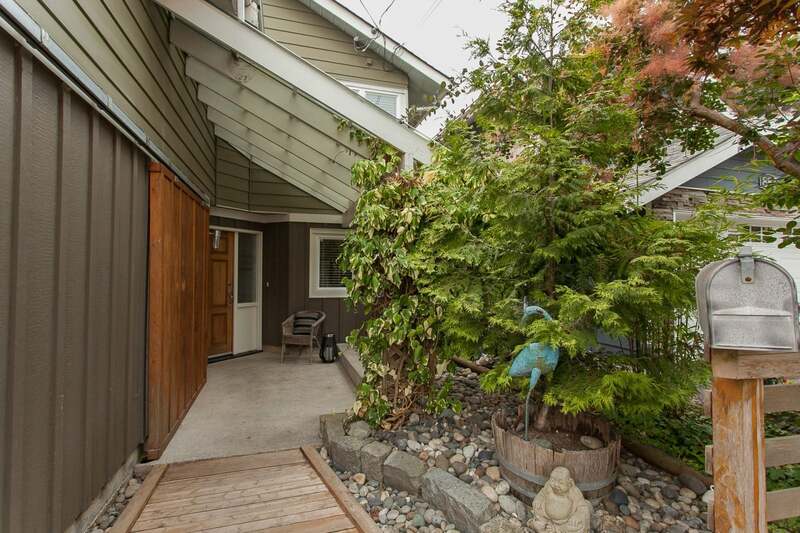 The west facing backyard is landscaped for ease and enjoyment. 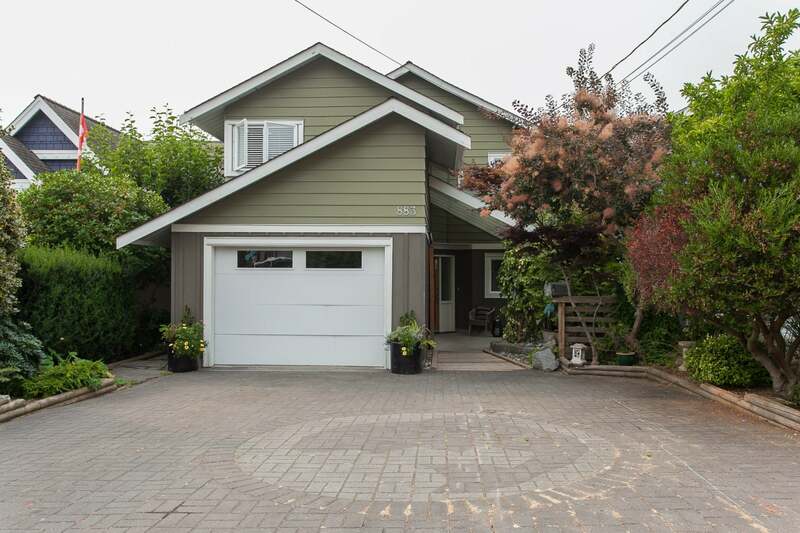 Minutes from the beaches, restaurants, and shops from White Rock, as well as easy access to transportation - you will love this home. Open House September 9th & 10th 1:00 - 3:00. Lot Size 3780 Sq. Ft.